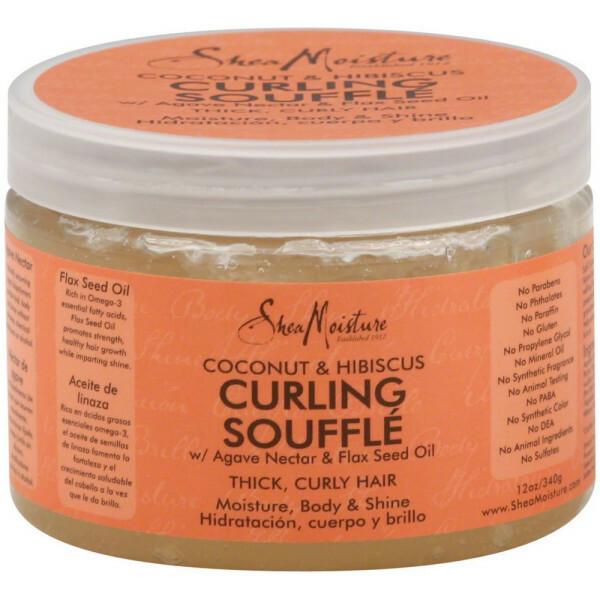 Our all-natural coconut styling souffle with agave nectar & flax seed oil defines and promotes curls, with a soft, smooth after-feel. coconut and flax seed oils nourish and huydrate hair, seal the hair shaft to protect against exernal pollutants and assist natural oil retention. 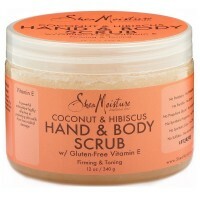 Our original natural humectant complex of agave nectar,coconut oil, glycerin and shea butter moisturizes,conditions and boosts shine without fizz. 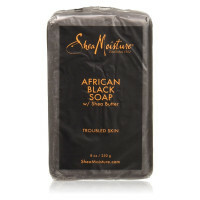 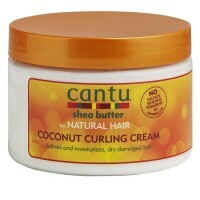 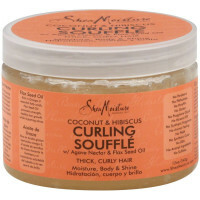 Ingredients: Coconut Oil: Hydrates And Protects Hair While Reducing Breakage. 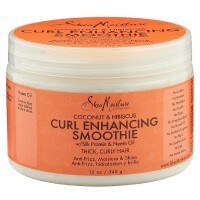 Silk Protein: Smooths Hair For A Soft, Silky Feel. 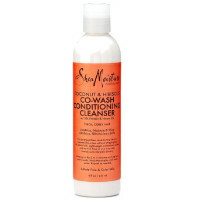 Neem Oil: Controls Frizz While Adding Brilliant Shine.